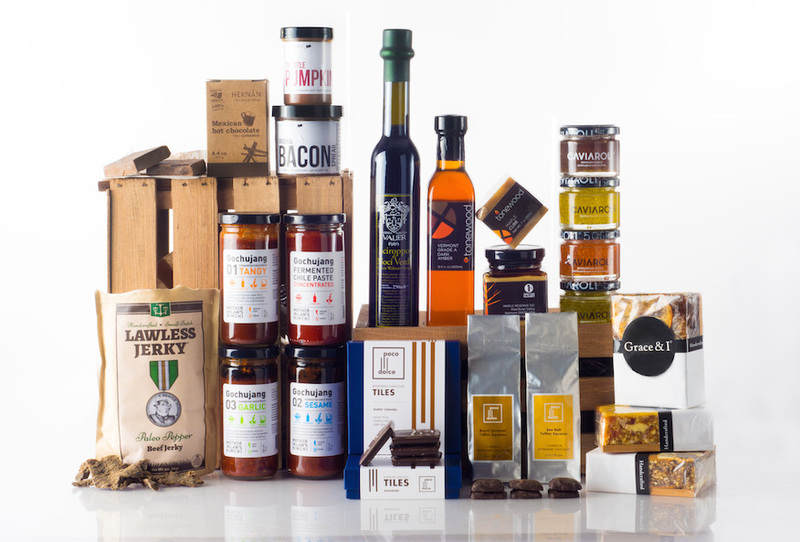 October 2014 | Blog | Di Bruno Bros. 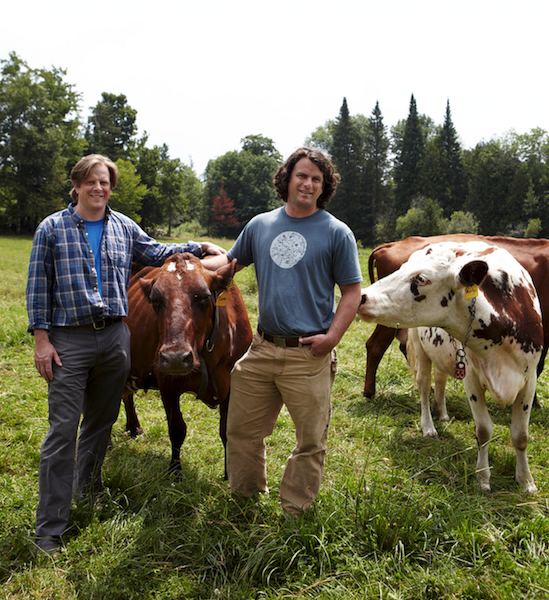 When Angela Miller and Russell Glover learned that their newly purchased 300-acre country home in Pawlet, had once been Vermont’s first cheesemaking co-op, they decided to revive that history by plunging into the world of farmstead cheesemaking. Maintaining their city jobs, they embarked on a double life filled with both learning experiences and amazing successes. Join us for a deliciously good cause! 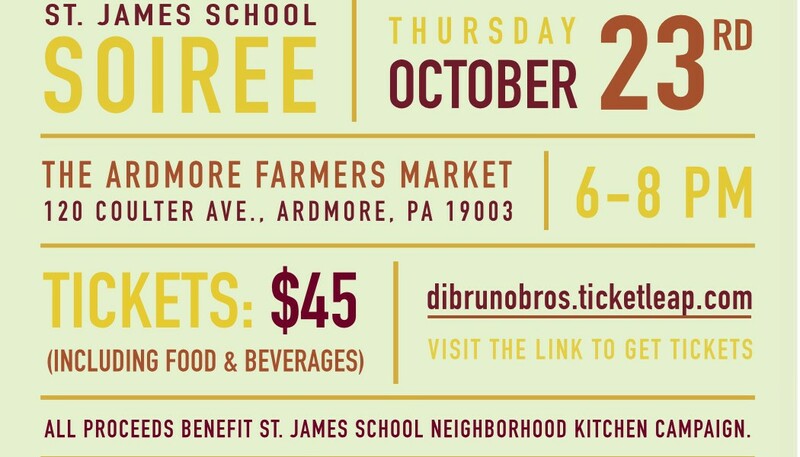 Where: Di Bruno Bros. at the Ardmore Farmers Market – 120 Coulter Avenue, Ardmore, PA 19003 When: Thursday, October 23rd from 6:00 pm to 8:00 pm. Purchase Tickets: Tickets to this culinary fete are just $45 and are available for purchase via this link: TicketLeap. All proceeds benefit St. James School Neighborhood Kitchen campaign.